Paradice Palase — Save Art Space wants your art on a billboard! Save Art Space wants your art on a billboard! 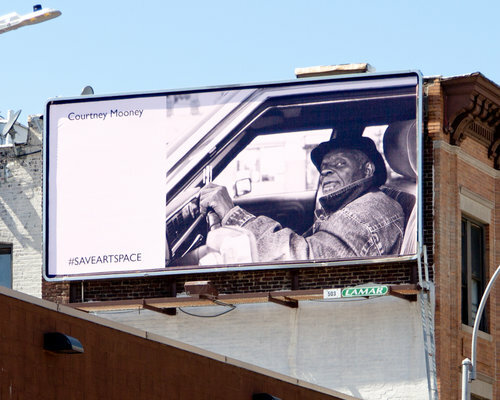 Save Art Space (SAS) is a non-profit that transforms advertisement space in major cities across the US into public art. They are currently seeking artists living anywhere in the US and Puerto Rico to submit images of their art to be shown in New York City! The deadline to apply is January 31st, 2019 so you have plenty of time to either make new work, or select the best-of-the-best for your application.